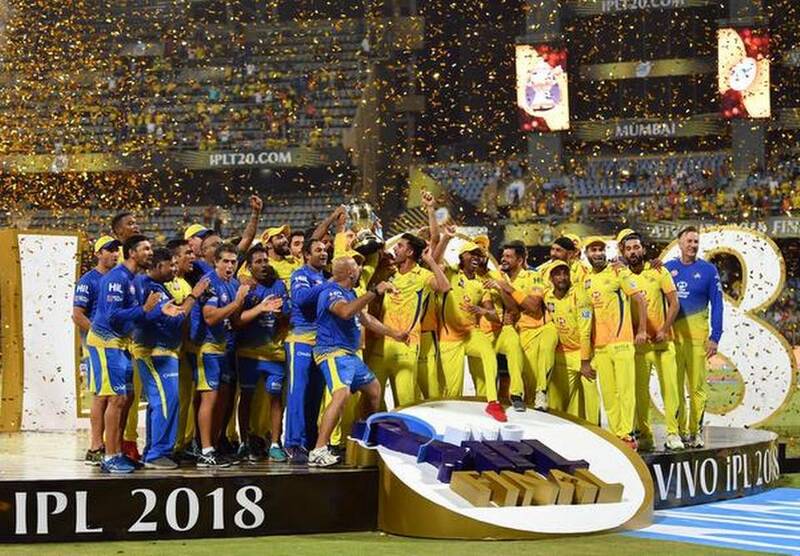 In anticipation of a clash between the Indian Premier League (IPL) and the Lok Sabha elections in 2019, the Board of Control for Cricket in India (BCCI) may have started plans for hosting a part of the T20 league s in South Africa or the United Arab Emirates. However, in the last few weeks, the BCCI is trying hard to work out a model to ensure that the IPL will be staged only in India. I had a word with some of the franchises as the challenge (of shifting the tournament) comes every five years when there s a overlap between the IPL and the biggest democratic exercise in the history of mankind. This time, we are slightly more determined to (make sure) that we don t export even a part of the IPL. The franchises will also want that. We have initiated the process, BCCI acting-secretary Amitabh Choudhary said during the player auction on Tuesday. While Choudhary declined to spell out the details, The Hindu understands that the BCCI has been trying to convince the central government to let IPL games be hosted in India despite the clash with elections. A BCCI delegation is likely to meet government officials in New Delhi on Wednesday to detail the plan. The option that BCCI-IPL executives have chalked out is to host IPL games in States that won t be voting and thus avoid security hassles. Even in the past, we have had multiple home bases for a particular team, so each of the eight teams may end up having a home cantonment rather than a home stadium, said an insider. The development is music to the ears for both team owners and the host broadcaster, as they have been insisting on the IPL being staged in India. Twice in the last decade, the IPL been held overseas due to a clash with the Lok Sabha elections. While in 2009, the entire tournament was played in South Africa, the first fortnight of the T20 extravaganza in 2014 was hosted in the Middle East.